The EU could make huge progress in cutting emissions by focussing on a few large power plants. Emissions from a vast range of sources need to be reduced if targets for limiting climate change are to be reached. Nevertheless huge progress can often be made by concentrating on the largest few sources. 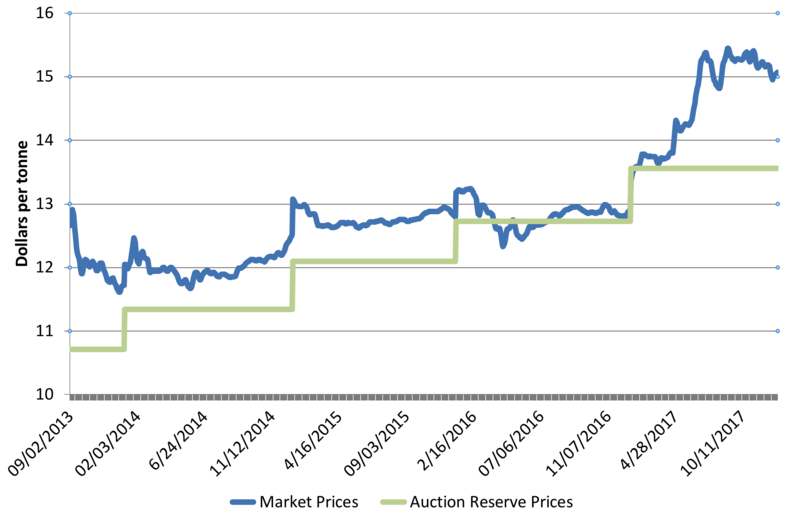 The EUETS illustrates this well. It covers over 11,000 installations. 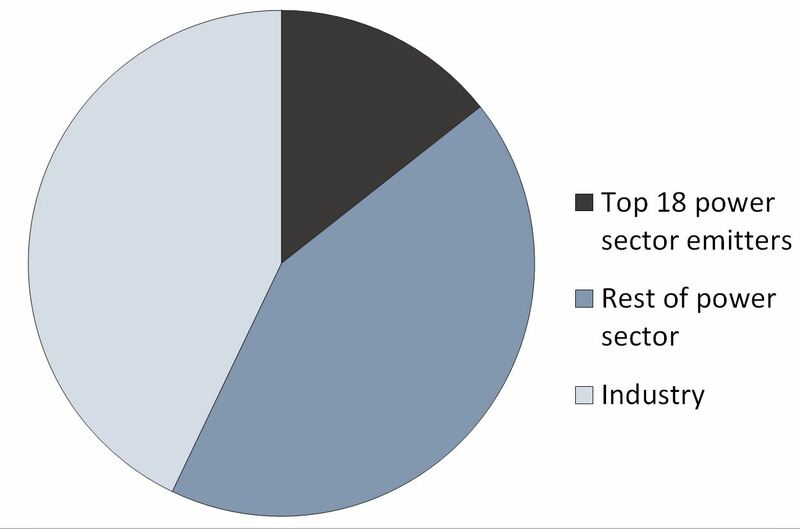 Out of these just 18 lignite and coal power plants, less than 0.2% of total installations, accounted for over 14% of all EUETS emissions in 2016, and 25% of all power sector emissions. Half of these installations, accounting for 57% of emissions from the group, are in Germany. This concentration of emissions creates a huge opportunity. Replacing the generation from these 18 plants with renewables would by itself achieve all of the emissions reductions required for the EUETS in the 2020s even if there were no other reductions in emissions at all. This is in part because emissions will start the 2020s well below the cap[i]. So the EU can meet its 2030 targets just by eliminating emissions from 18 plants, provided only that emissions elsewhere don’t increase from their 2020 level. Eliminating these emissions is comparatively straightforward. Renewables are increasingly available at scale and at low cost and over the course of the decade could easily displace this much generation. 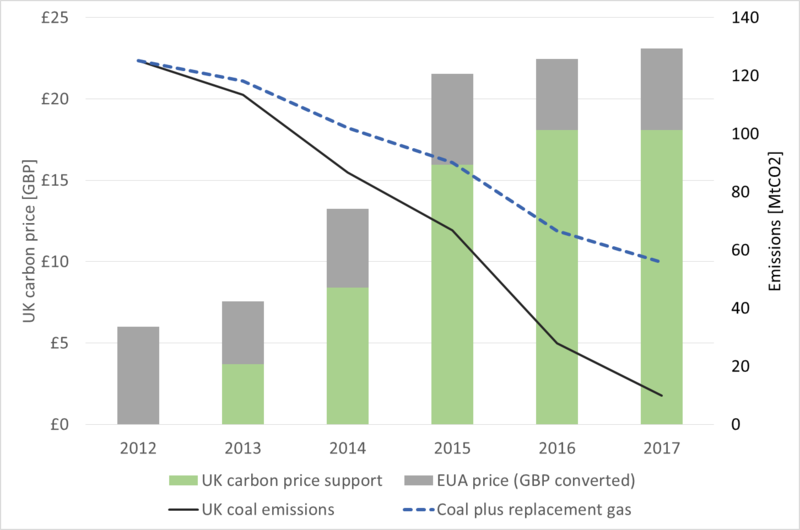 Even replacing these emissions with generation from gas would reduce emissions by two thirds or more, because current emissions per kWh are so high. And it should not be impossible to redeploy the workers from these plants to do more valuable things like improving insulation in buildings. Limiting global temperature rises to two degrees implies severe limits on cumulative global emissions. This is not consistent with advanced economies continuing to generate so much from power from highly emissions intensive power plants. Germany has made a huge contribution to the international effort to reduce emissions through its solar power programme, which has been essential in reducing solar PV costs and stimulating global deployment of this technology. However this cannot justify continuing with current policies in the power sector. Measures to target these plants now look like a priority. Such measures could include further reforms EUETS, but will likely also require other action. [i] Emissions from stationary sources in 2016 were 1750 million tonnes. This looks likely to reduce by about 40 million tonnes each year to 2020 simply as a result of existing trends, including deployment of renewables. This will leave no more than about 1590 million tonnes p.a. by 2020. 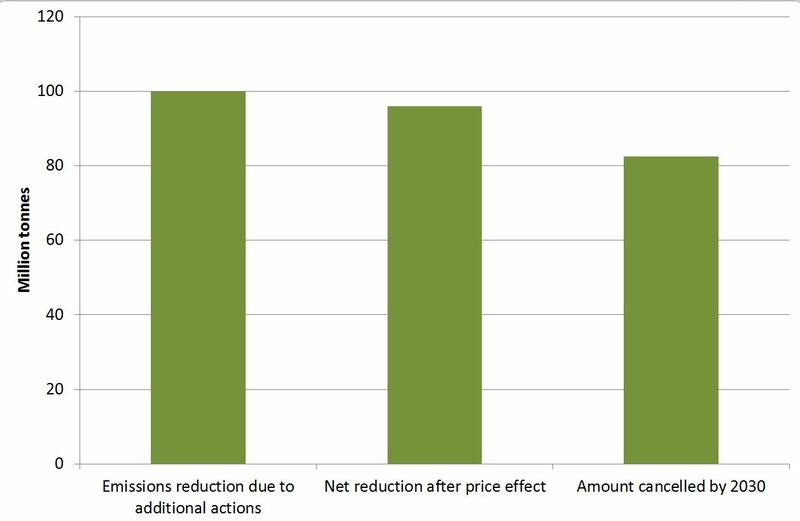 Eliminating the 2016 emissions from the largest 18 power sector emissions alone would save a further 256 million tonnes, reducing emissions to 1334 even if there were no other emissions reductions. This would be enough to get down to the 2030 stationary emissions cap of 1333 million tonnes. This incidentally highlights the need for the EUETS to be robust to emissions remaining below the currently legislated cap. This entry was posted in Climate change policy on 07/12/2017 by adamwhitmore. Indicators emerging over the last 18 months increase the likelihood of plug-in vehicles becoming predominant over the next 20 years. However, continuing strong policy support is necessary to achieve this. Several indicators have recently emerged for longer term sales of plug-in vehicles (electric vehicles and plug-in hybrids). These include targets set by governments and projections by analysts and manufacturers. 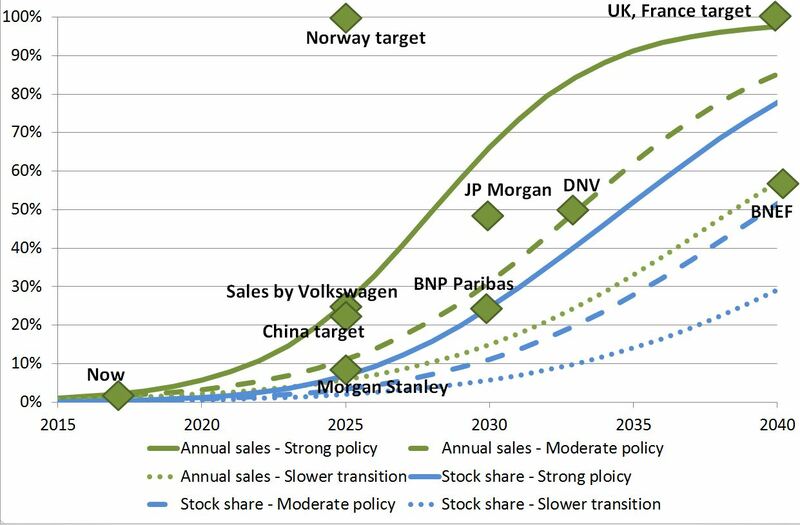 The chart shows these indicators compared with three scenarios for the growth of plug-in vehicles globally if policy drivers are strong. (The scenarios are based on those I published around 18 months ago, and have been slightly updated for this post – see the end of this post and previous post for details.) The green lines show the share of sales, and the blue lines show the share of the total vehicle stock. Other indicators are marked on the chart as diamonds, shown in green as they correspond to the green lines. I’ve excluded some projections from oil companies as they appear unrealistic. The scenarios show plug in vehicles sales in 2040 at between just over half and nearly all of new light vehicles. However the time taken for the vehicle fleet to turn over means that they are a smaller proportion of the fleet, accounting for between a third and about three quarters of the light vehicle fleet by 2040. The large range of the scenarios reflects the large uncertainties involved, but they all show plug-in vehicles becoming predominant over the next 20 years or so. The indicators shown are all roughly in line with the scenario range (see detailed notes at the end of this post), giving additional confidence that the scenario range is broadly realistic, although the challenges of achieving growth towards the upper end of the range remain formidable. Some of the projections by manufacturers and individual jurisdictions are towards the top end of the range, but the global average may be lower. The transition will of course need to be accompanied by continuing decarbonisation of the power sector to meet greenhouse gas emissions reduction goals. Maintaining the growth of electric vehicle sales nevertheless looks likely to require continuing regulatory drivers, at least for the next 15 years or so. This will include continuing tightening emissions standards on CO2 and NOx and enabling charging infrastructure. If these things are done then the decarbonisation of a major source of emissions thus now seems well within sight. 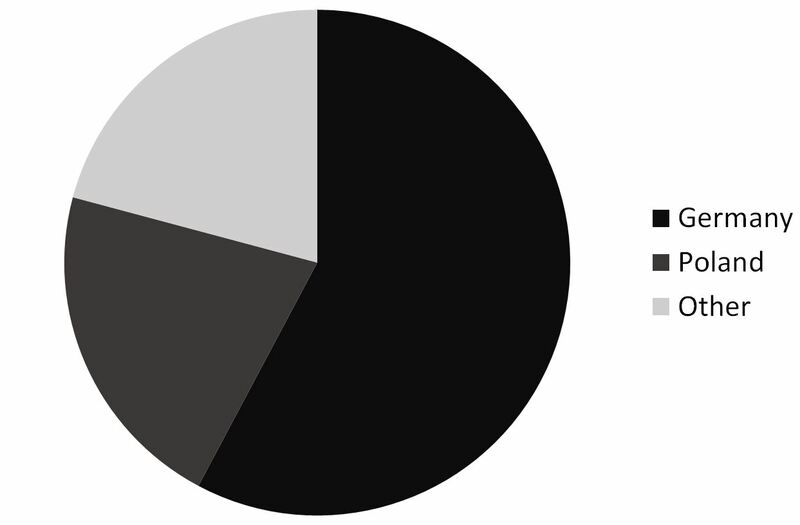 This background section gives further information on the data shown on the chart. In some cases it is unclear from the reports whether projections are for pure electric vehicles only or also include plug-in hybrids. Policy in many countries seems increasingly to favour plug-in vehicles. Some recent developments are summarised in the table below. These policy positions for the most part still need to be backed by solid implementation programmes. Nevertheless they appear to increase the probability that growth will lie within the envelope of the projections shown above, which are intended to correspond to a world of strong policy drivers towards electrification. China Reportedly considering a prohibition on new petrol and diesel. Date remains to be confirmed, but target is for 20% of the market to be electric by 2025. Several manufacturers have issued projections for the share of their sales they expect to be for plug-in vehicles. Some of these are shown in the table. Clearly individual manufacturers’ projections may not be achieved, and to some extent the statements may be designed to reassure shareholders that they are not missing an opportunity. So far European manufacturers have been slow to develop EVs. Also these manufacturers may not representative of the market as a whole. Other companies may progress more slowly. However others may proceed more quickly. As has been widely reported, Tesla has taken over 500,000 advanced orders for its Model 3 EV, itself equivalent to almost the entire market for electric vehicles in 2015. And in line with the Chinese Government’s targets manufacturers in China are expected to increase production rapidly. Projections by other observers are in most cases now in line with the scenairos shown here. Last year Bloomberg’s projections showed growth to be slower than with these projections. However they have since updated their analysis, showing 54% of new cars being electric by 2040. DNV.GL recently published analysis showing EV’s accounting for half of sales globally by 2033, in line with the mid case in this analysis. In contrast BP predicts much slower growth in their projections. However BP’s view seems implausibly low in any scenario in which regulatory drivers towards EVs are as strong as they appear to be. Exxon Mobil gives lower projections still, while OPEC’s are a little above BP’s but still well below the low case shown here.. These projections are updated from my post last year but the differences over the next 15 years are comparatively minor. The projections are for light vehicles, so exclude trucks and buses. Note that percentage growth in early years has been faster than shown by the s-curve model – however this is likely to prove a result of the choice of a simple function. What matters most for emissions reductions is the growth from now and in particular through the 2020s. Longer time to saturation The higher saturation point will need additional time to reach. Somewhat slower growth in total numbers of vehicles Concerns about congestion and changed modes of ownership and use are assumed to lead to lower growth in the total vehicle stock over time. This tends to make a certain percentage penetrations easier to achieve because the percentage applies to fewer vehicles. This entry was posted in climate change, Climate change policy, power generation, renewables, transport and tagged China, climate change, climate change policy, electric vehicles, energy technology, power generation, renewables on 13/10/2017 by adamwhitmore.